Reflections on Silver Lake is the 100-acre premier property of Legacy Communities. 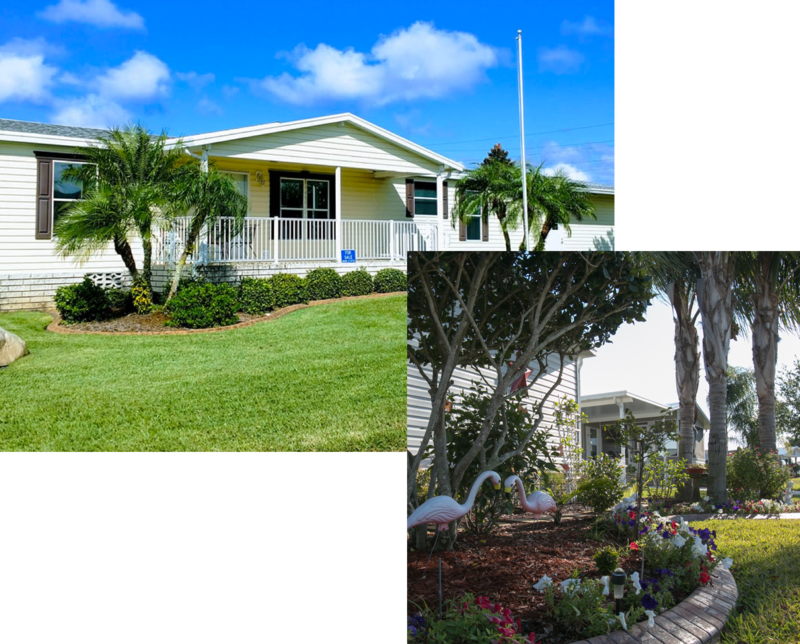 590 manufactured housing and RV sites surround two beautiful lakes with a vast array of activities tailored for the 55 plus active adult lifestyle. As a resident you can enjoy two community centers, two heated pools and a variety of on-site amenities to enhance your lifestyle. Enjoy our many on-site activities along with exciting area attractions, great restaurants and shops that cater to every taste and budget. With hospitals and private medical centers nearby, you can settle into the comfort of your beautiful life at Reflections on Silver Lake. Contact us today to reserve a prime space in Phase III or for information on available resales. Includes sewer & garbage pickup.